Since 1995, Barnes Electric Service has been your trusted Gallatin, Tennessee electrician, providing expert wiring, lighting, and electrical services to the Nashville Metro area. Barnes Electric Service is a preferred provider of residential and commercial electrical contracting service, electric repair and electrician services. Barnes Electric Service offers a wide range of electricity related services from wiring during construction to snaking wires and installing new switches, outlets, and lights post construction to enhance your Gallatin area home or building. Whatever your project, Barnes Electric Service can help power that new kitchen or bath, relocate or expand your breaker panel, or update wiring to increase your families safety and meet Tennessee electric codes. 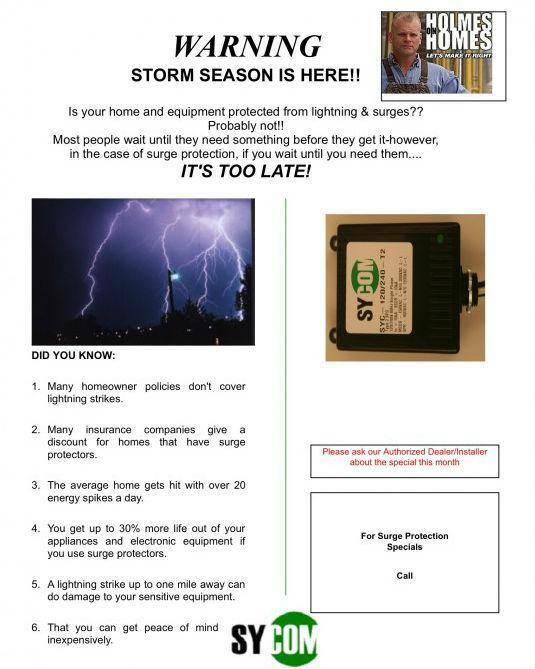 If your Gallatin area home or business is having electrical problems, give Barnes Electric Service a call. Perhaps the lights dim when the dishwasher turns on, or an outlet arcs when plugging in a new lamp. 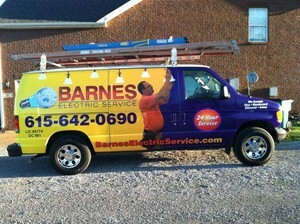 Barnes Electric Service electricians are licensed and experienced and can find and fix your problem fast. Tired of the lights in the outdated kitchen in your Gallatin area home? 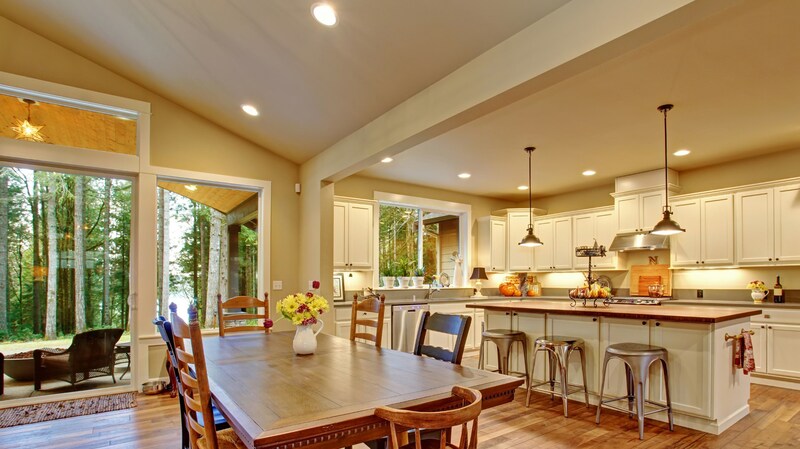 Barnes Electric Service can design, recommend, and install kitchen lights to illuminate your work areas increasing your safety and productivity! Call any time, days, evenings and weekends, to discuss your Gallatin electric needs.